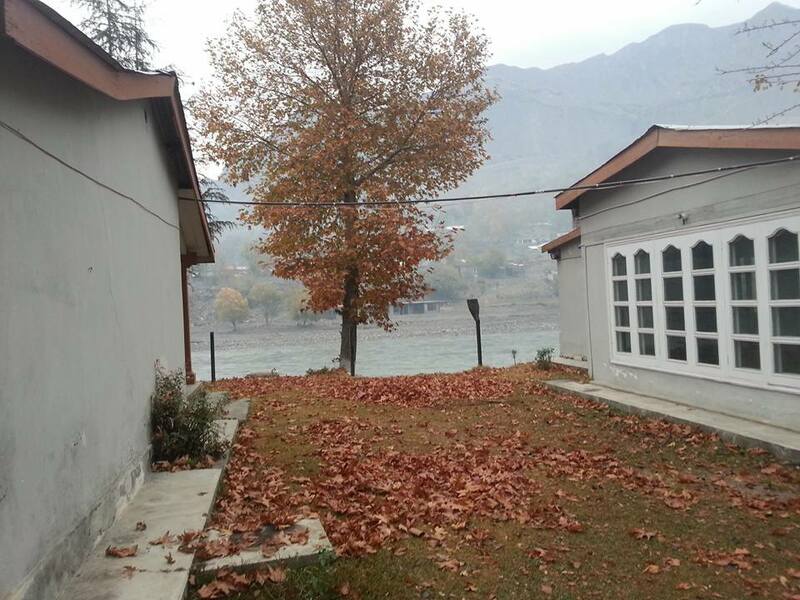 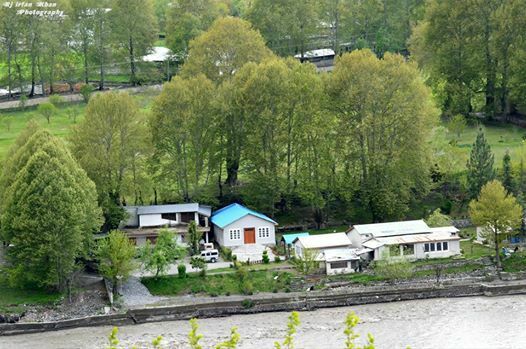 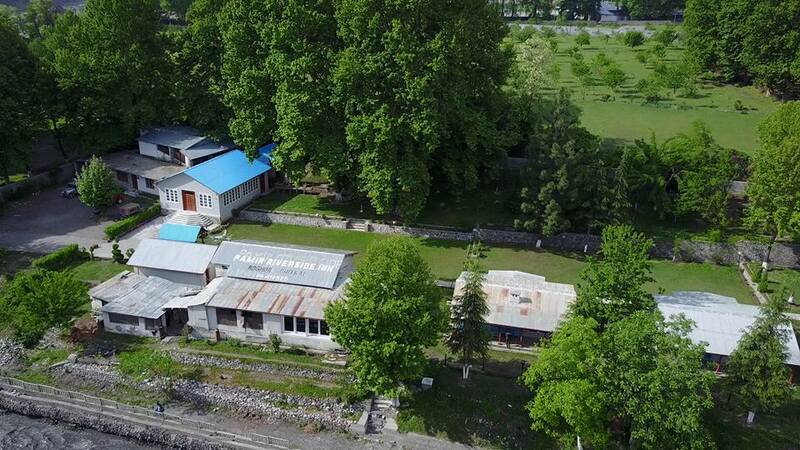 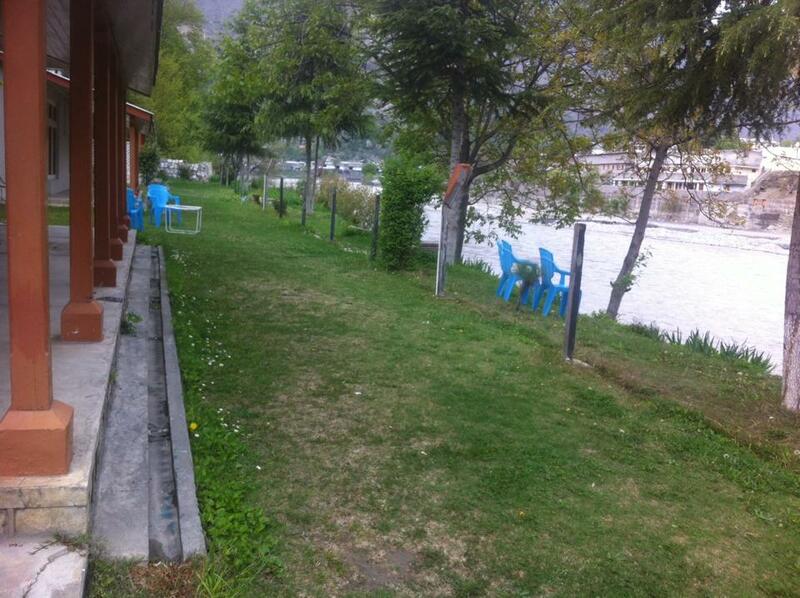 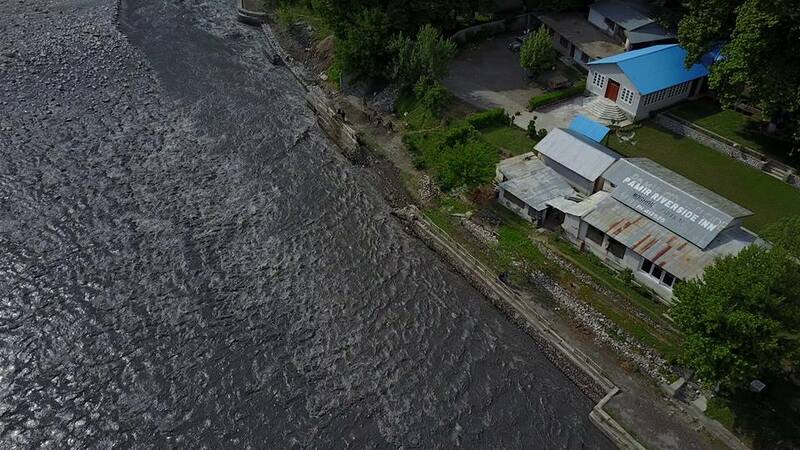 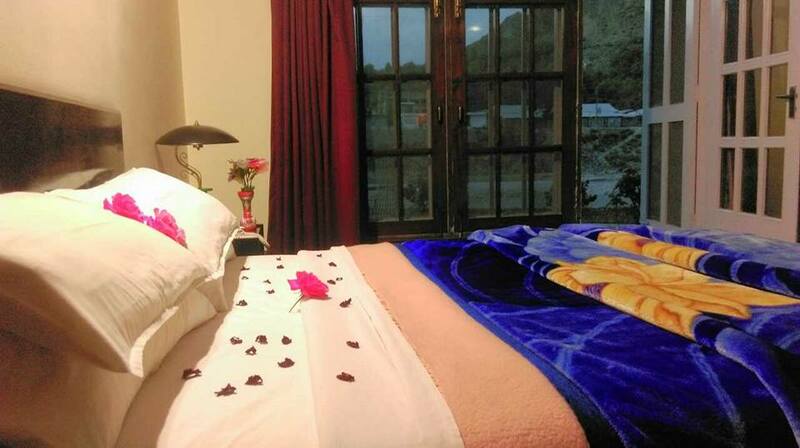 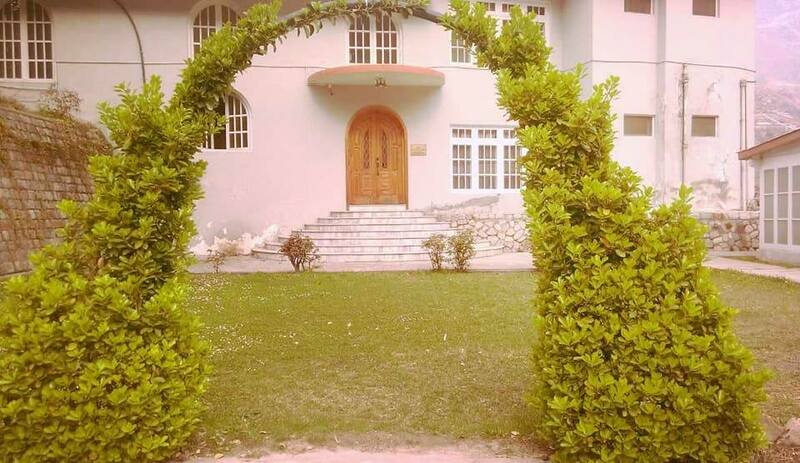 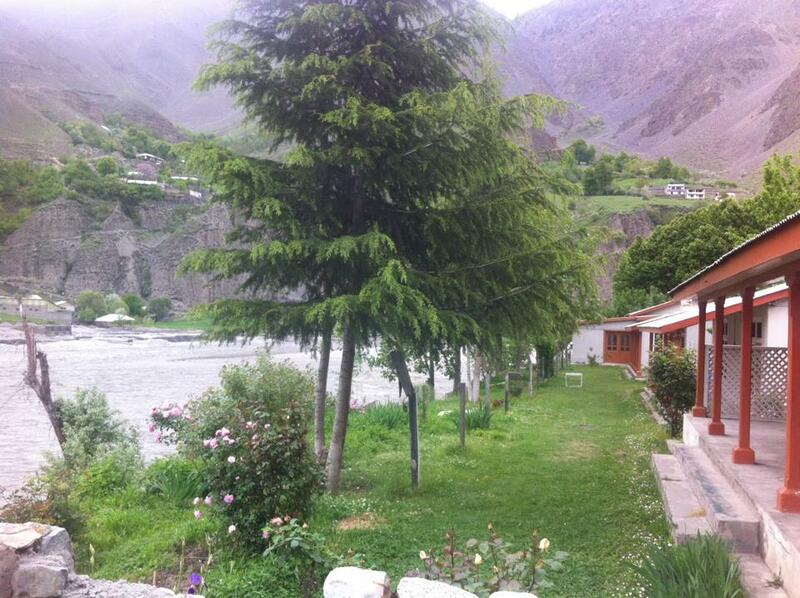 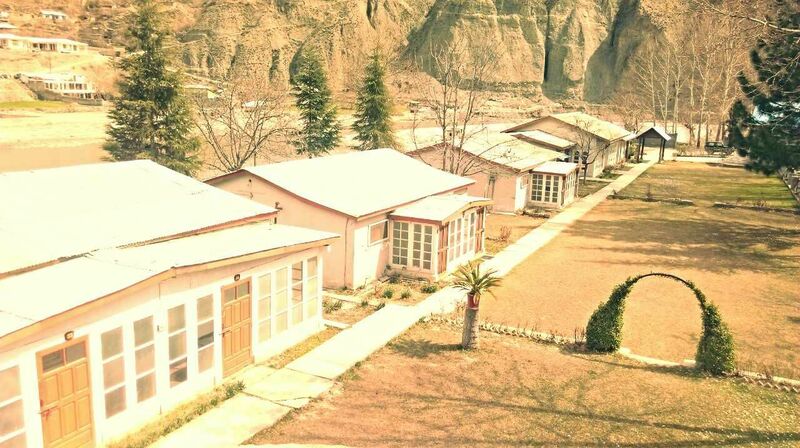 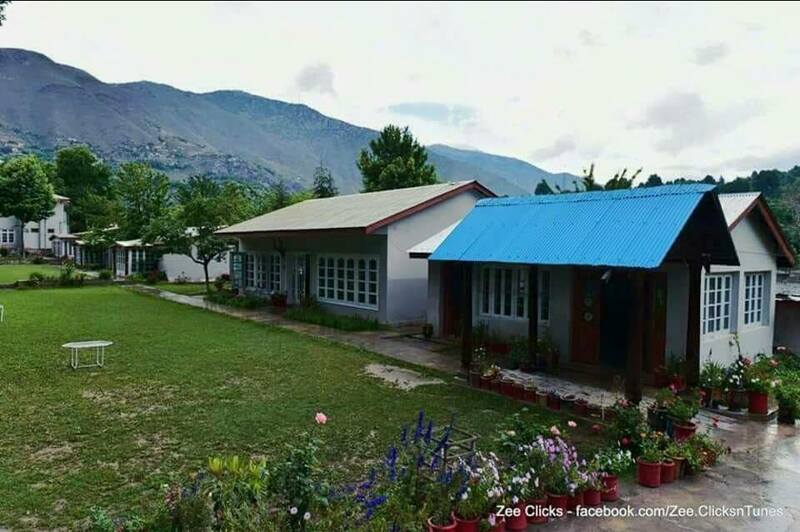 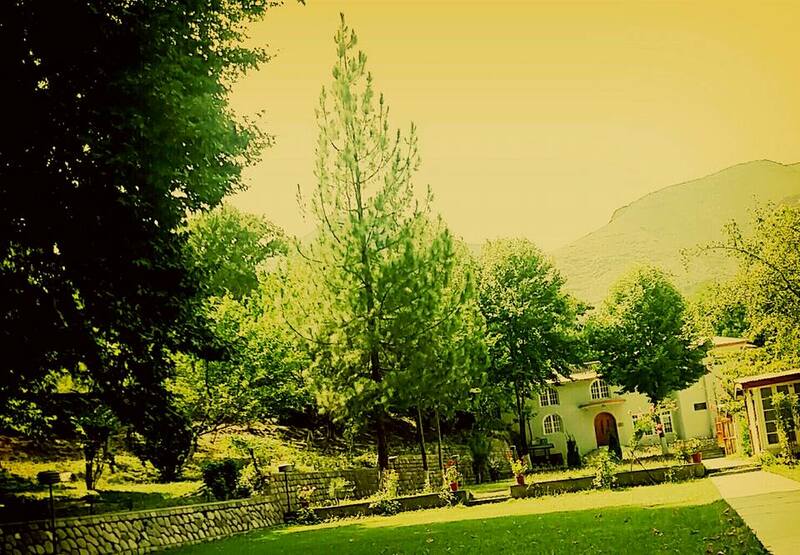 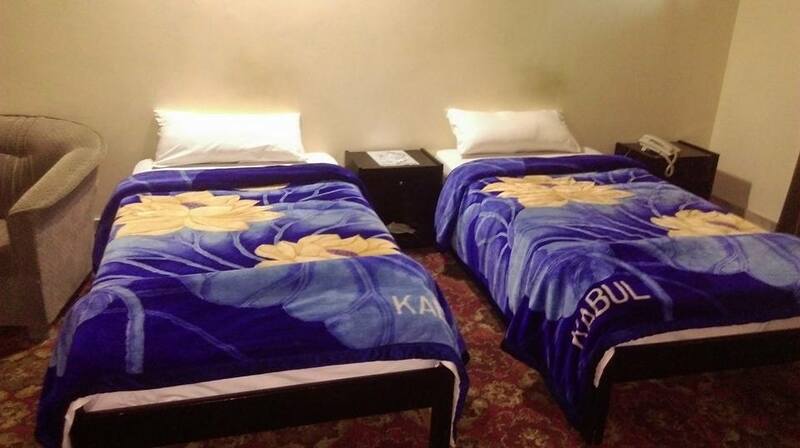 Book Pamir River Side Inn Chitral on cheap rates | iMusafir.pk. 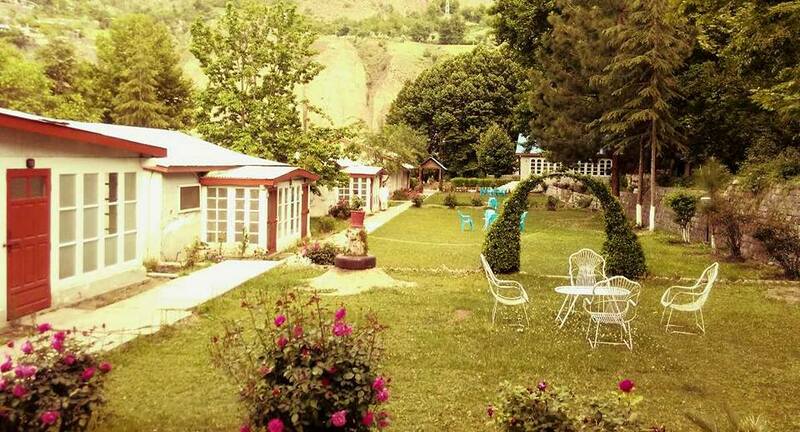 Shahi Qilla Chitral Fort 17200 Chitral. 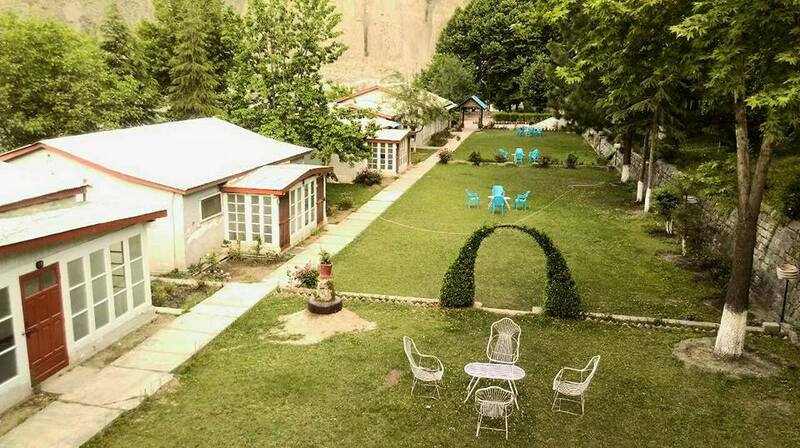 Pamir River Side Inn is located at Shahi Qilla Chitral Fort 17200 Chitral. 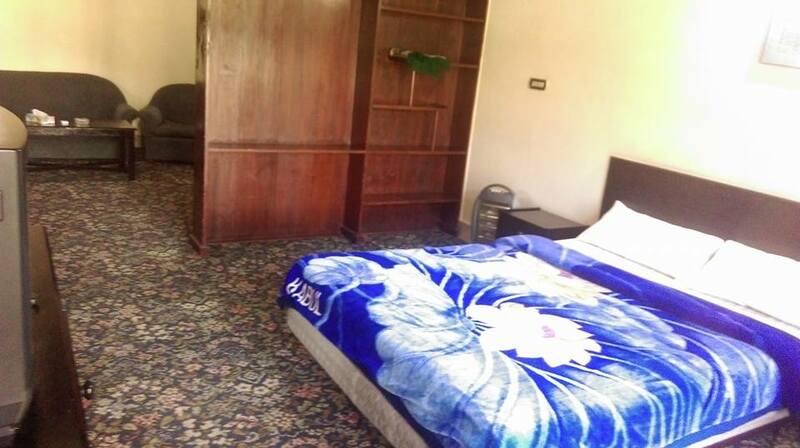 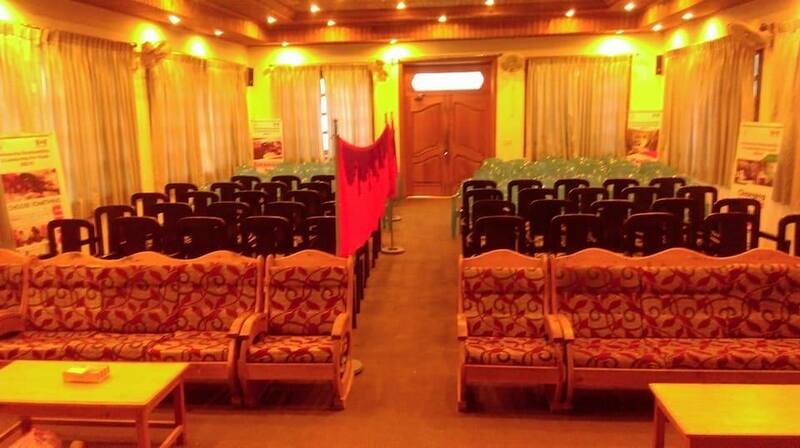 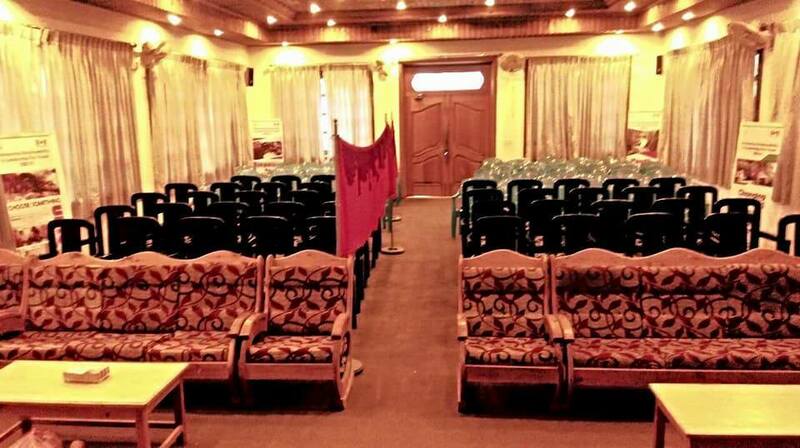 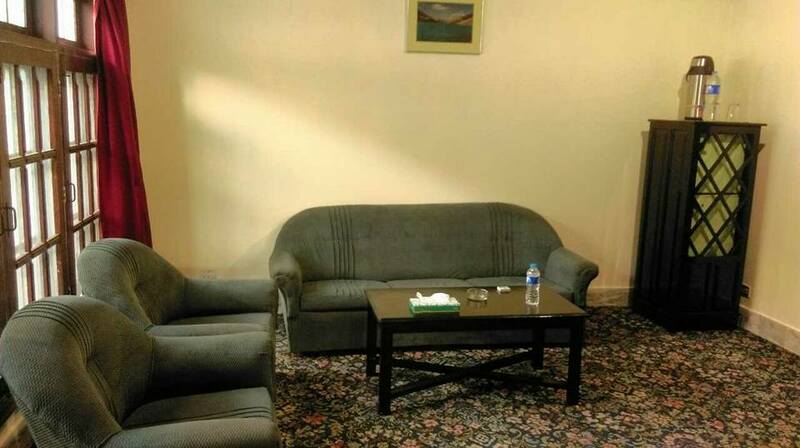 It has 16 well furnished rooms equipped with all basic amenities.